LCC-81885 Units: 5 lb. box Broken-up pieces of Heath® mini bars. 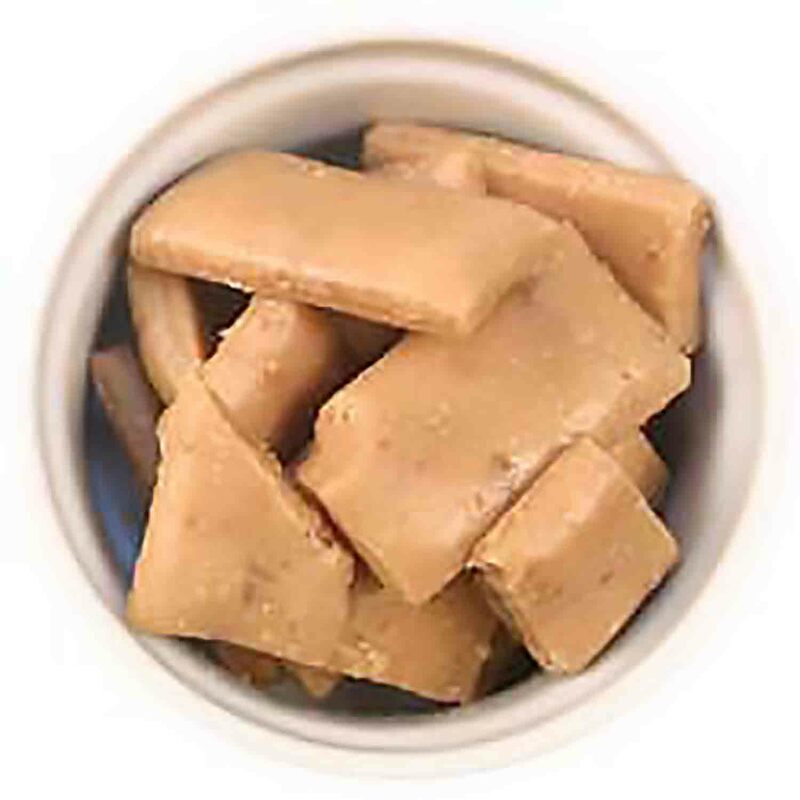 Dip individual irregular shaped pieces in candy coating, or place in a lined candy bar mold. NOTE: Some logs/bars may break during shipping. Broken-up pieces of Heath® mini bars. 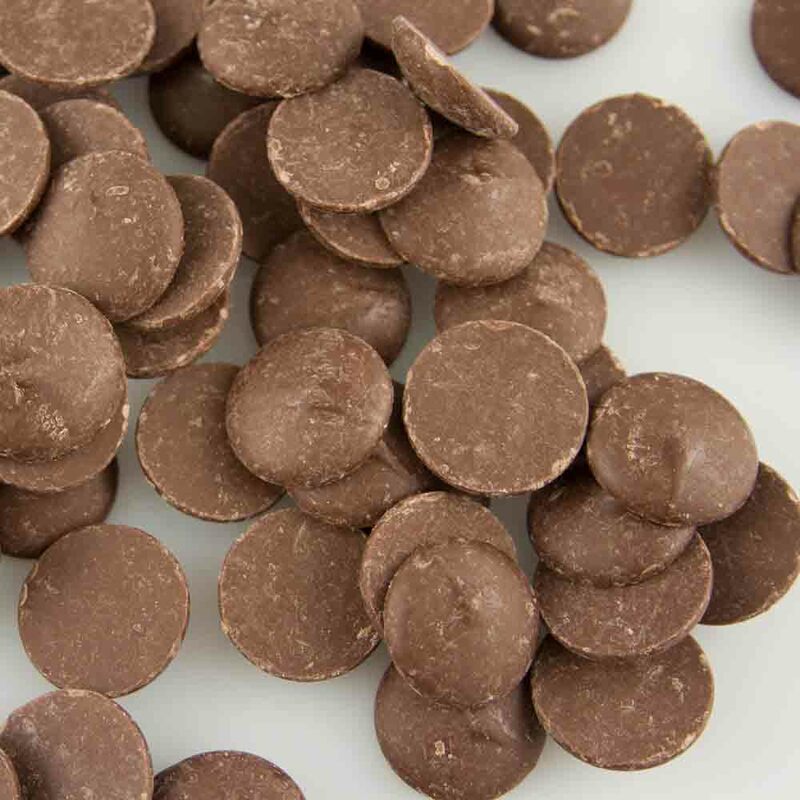 Dip individual irregular shaped pieces in candy coating, or place in a lined candy bar mold. Ingredients: Sugar, Palm Oil, Dairy Butter (Milk), Almonds (Roasted in Cocoa Butter and/or Sunflower Oil). Contains 2% or Less of; Salt, Artificial Flavor, Soy Lecithin.